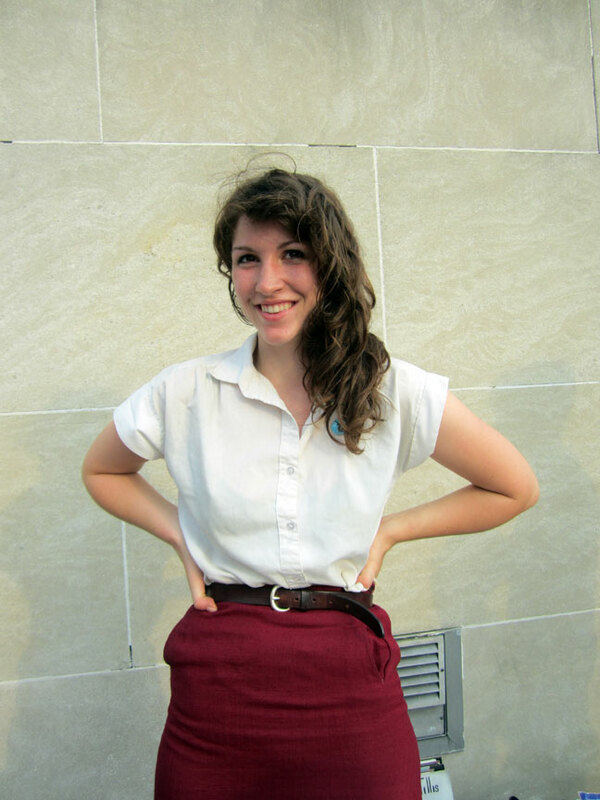 MOLLY HAMILTON, front-woman and super talented vocalist – of the Brooklyn band – WIDOWSPEAK. me and Kate caught MOLLY HAMILTON, haunting lead singer of WIDOWSPEAK when we went to check out the PRADA/SCHIAPARELLI exhibit – just before it closed, that’s a whole other story !! for another time. 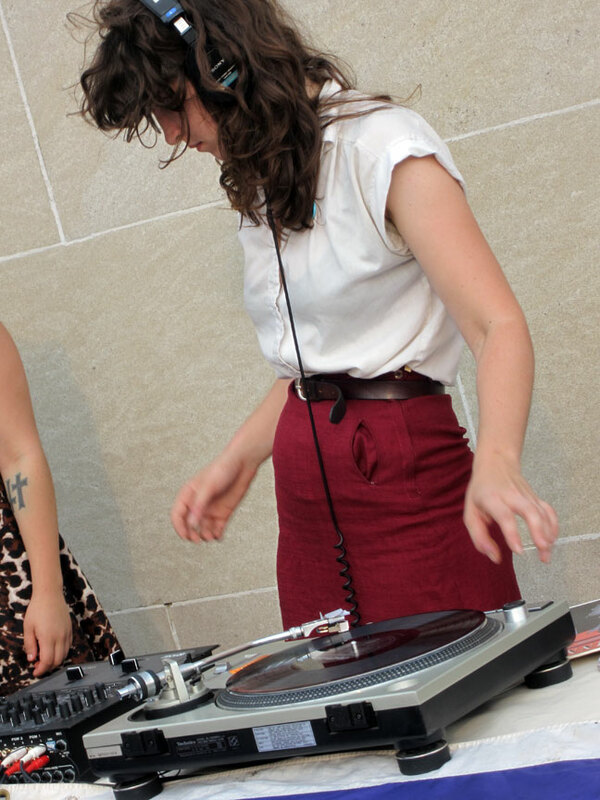 MOLLY was doing a guest DJ gig on the roof of the MET !! there’s an interesting early interview with MOLLY HAMILTON online. listen to: WIDOWSPEAK – ‘Nightcrawler’ – on SoundCloud !! 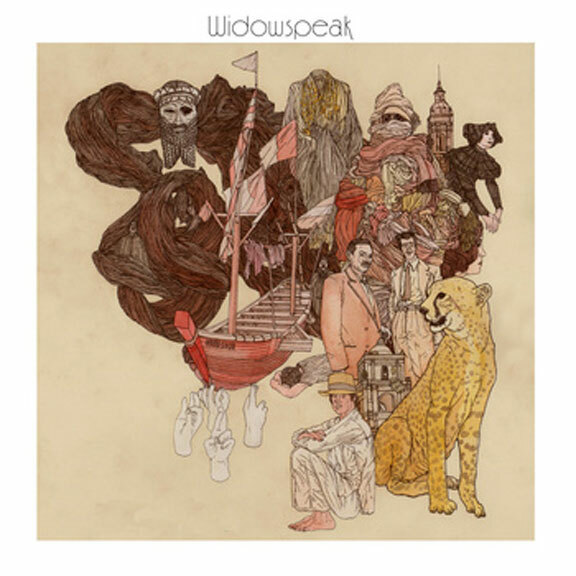 this is the cover of their first, self-named album: ‘WIDOWSPEAK’, released AUG 2011 – from which the above track ‘Nightcrawler’ – comes from. ALBUM COVER ART – by JOHN STORTZ. you can find more of their music & more info about the band, at: WIDOWSPEAK on bandcamp.